It’s located 17.77 miles off the North Foreland on the Kent coast. It will cover 230 square kilometers. The first foundation was installed in March 2011 and phase I is expected to be completed at the end of 2012 at the cost of €2.2 billion. At that time, it will deliver a capacity of 630 MW. 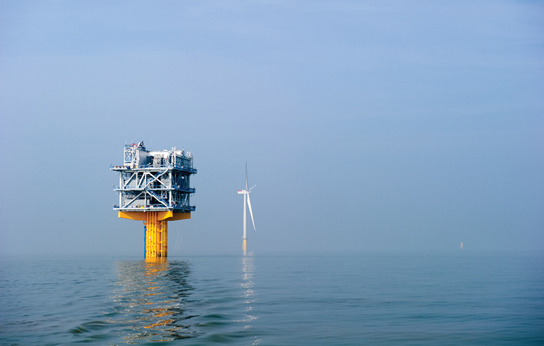 The first phase consisted of 175 turbines and two offshore substations, which are being erected on a monopile and will be connected by 210 km of array cables. These will be connected to a new onshore substation near Graveney. The first electricity generated by the wind farm has been delivered and 151 of the 175 turbines are now installed with construction expected to be completed on schedule. 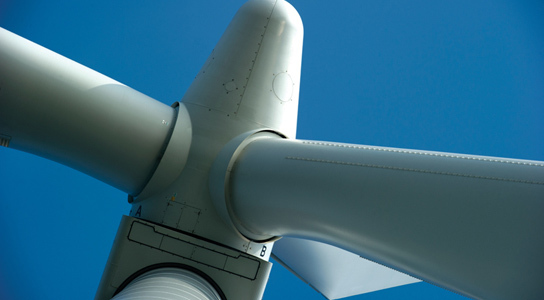 This wind farm will generate enough power to supply 470,000 UK homes with electricity. Phase II will add enough capacity to generate a total of 1,000 MW and this will be enough to power 750,000 UK homes. 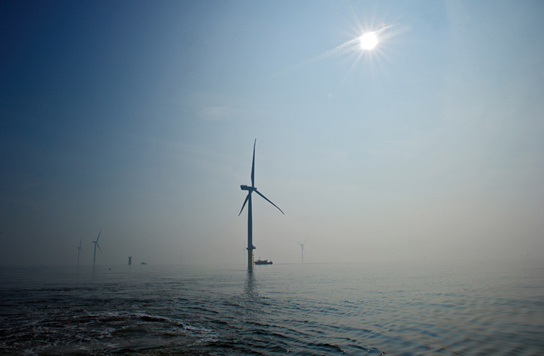 Be the first to comment on "London Array is the World’s Largest Offshore Wind Farm"